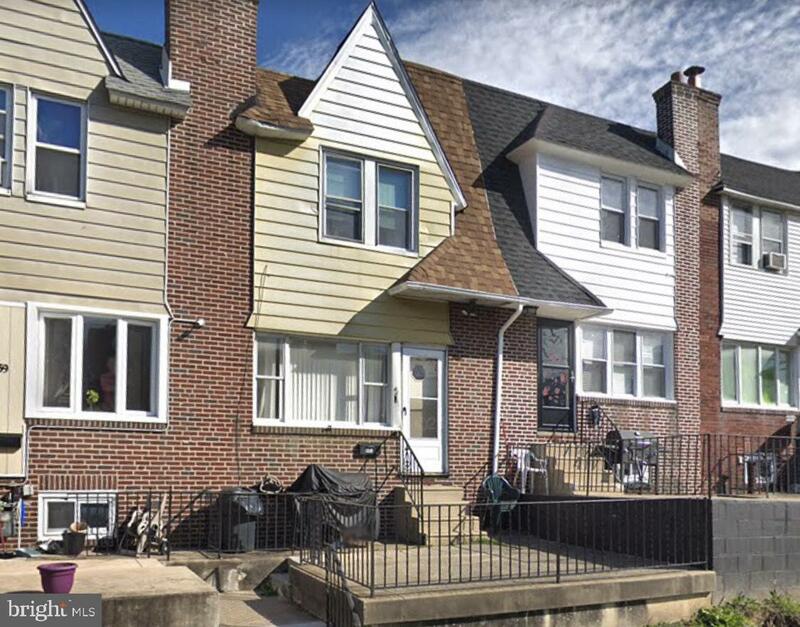 What a great opportunity to own a 3 br 1 bath brick rowhome located in the Stonehurst neighborhood of Upper Darby! Features include a front patio, generous sized living room, an eat-in kitchen with electric stove, full basement and an attached garage space that is currently converted for storage space. 3 bedrooms and full bath on the upper level. Walking distance to 69th Street station, shopping and other neighborhood amenities. Schedule your showing today!